Our fleet of 10 fast, easy to handle and fun to sail Beneteau First 35 allows the challenge of one design competitions – the most fun way to sail - where the winner is decided solely by skill of the crew. Besides monotype competitions you can charter our sailboats for OPEN and ORC regattas. 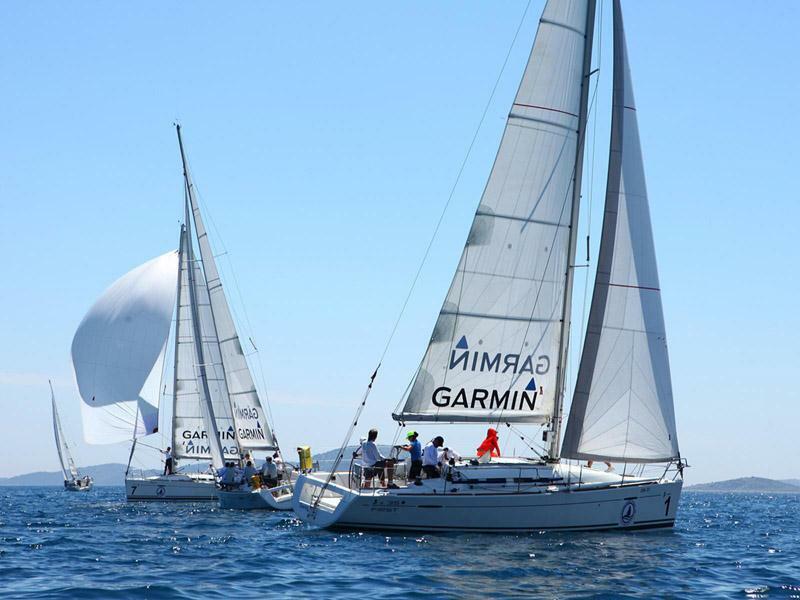 We organize regattas, team buildings and other sailing events of any kind.